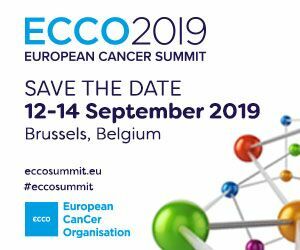 EUSOMA is the leading European multidisciplinary society in breast cancer, committed to create the strongest possible group of specialists united in the common aim of improving breast cancer care in Europe. The private (members only) web site can be used by EUSOMA members for, voting on key issues, up-dating on society activities, receiving information through EUSOMA newsletter. The membership directory enables members to access information on other health professionals in the field of breast disease thereby widening their network of contacts. 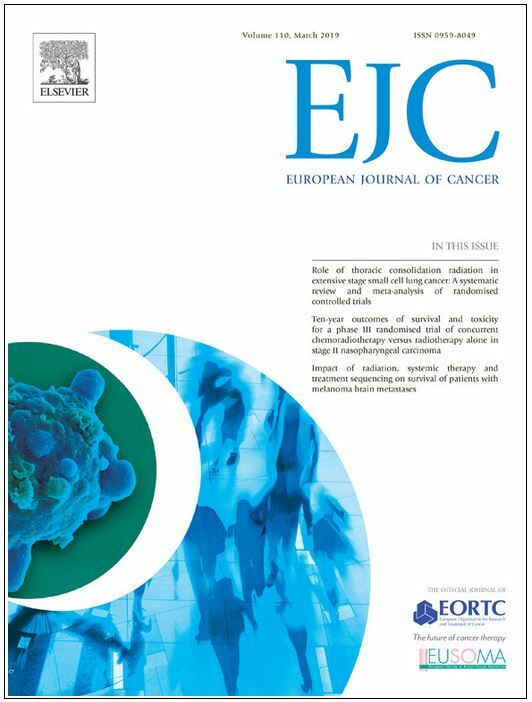 You can choose to join Eusoma without the journal subscription or you can decide to subscribe to EJC (print and online) or The Breast (online) or both journals at a special rate.